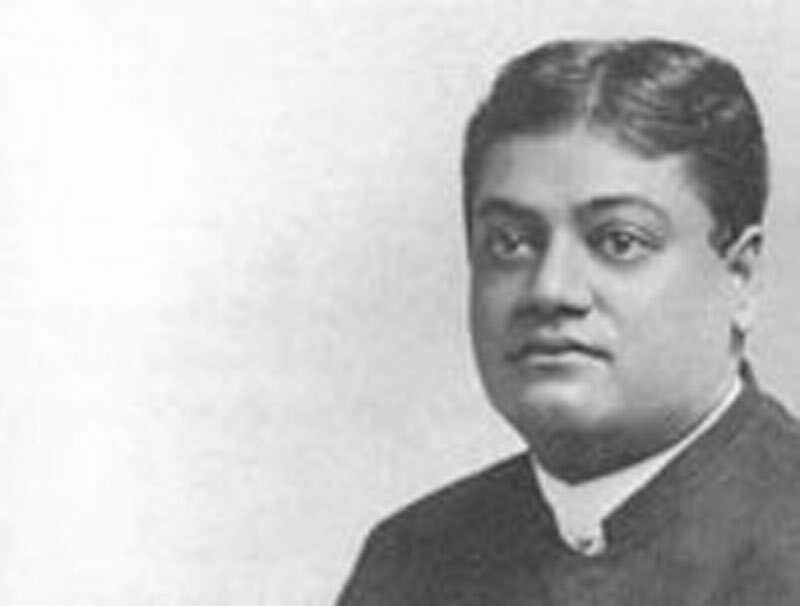 The Reality and Shadow - Teachings of Swami Vivekananda by Topic- Frank Parlato Jr.
That which differentiates one thing from another is time, space, and causation. The differentiation is in the form, not in the substance. You may destroy the form and it disappears for ever; but the substance remains the same. You can never destroy the substance. Evolution is in nature, not in the soul — evolution of nature, manifestation of the soul. Maya is not illusion as it is popularly interpreted. Maya is real, yet it is not real. It is real in that the Real is behind it and gives it its appearance of reality. That which is real in Maya is the Reality in and through Maya. Yet the Reality is never seen; and hence that which is seen is unreal, and it has no real independent existence of itself, but is dependent upon the Real for its existence. Maya then is a paradox — real, yet not real, an illusion, yet not an illusion. He who knows the Real sees in Maya not illusion, but reality. He who knows not the Real sees in Maya illusion and thinks it real.